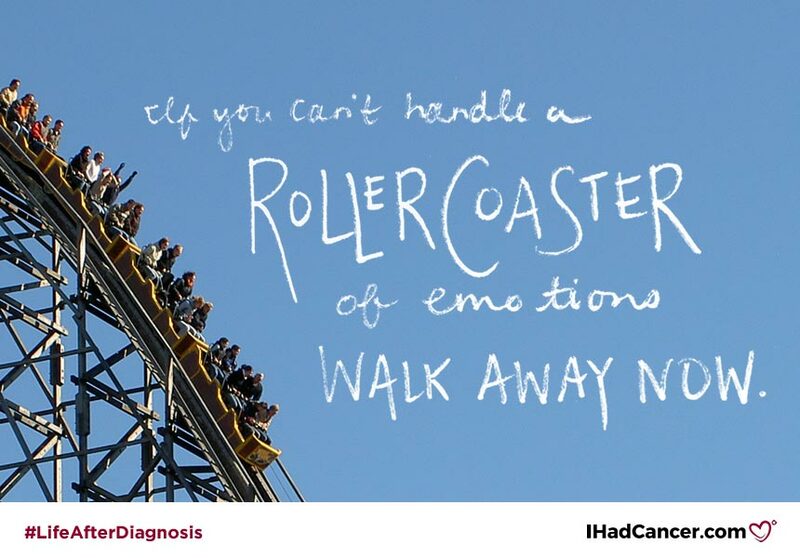 Beating cancer isn't always as "happy" as you would expect it to be- the effects of having cancer are long lasting and everyone experiences them differently. Read more below. 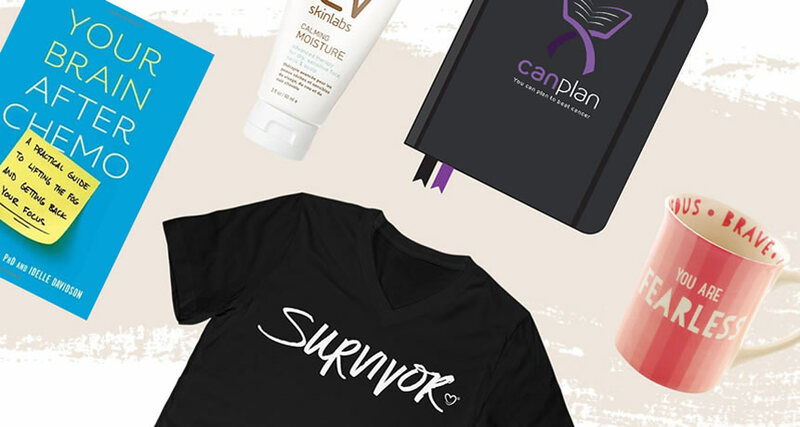 After beating cancer, many survivors feel different than they did before cancer- but the people around them may not always realize this and expect things to go back to normal. After the "all clear" comes celebrations, praise, and joy- but those things aren't always reflective of how the survivor may feel, and if they are, they may not be long-lasting. "Complex feelings" doesn't even do it justice. 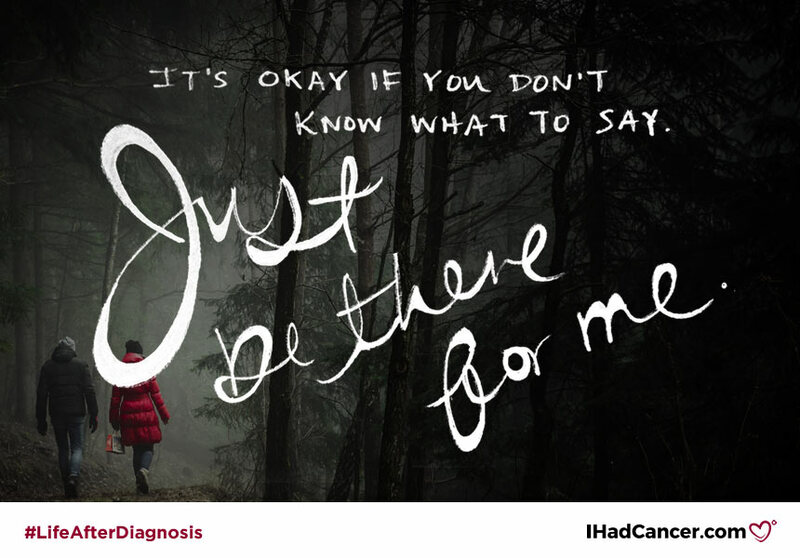 It can be difficult for loved ones of cancer survivors to really understand what their friend or family member is feeling. That's why I put together this list of things that I wanted my loved ones to know about how I felt, and what I needed from them, even when cancer was "over". 1. 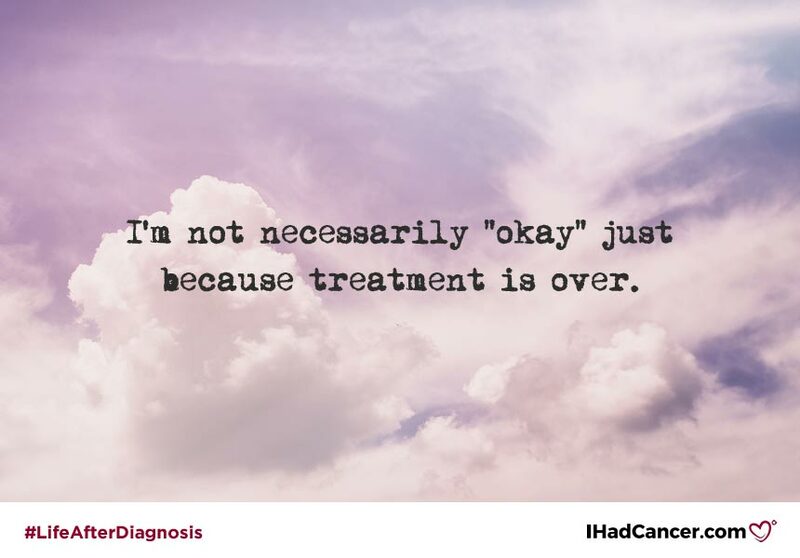 I’m not necessarily "okay" just because treatment is over. 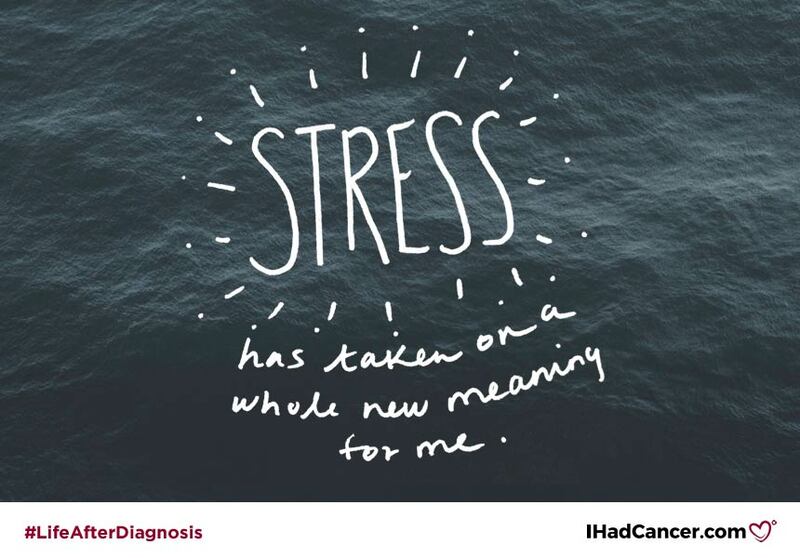 Following diagnosis and when treatment is over is when it gets even harder. It’s not over just because I no longer receive chemotherapy. No longer being under 24/7 supervision with a disease I have a roughly 20% chance of surviving is scary! Every sneeze and bruise will be a cause for concern and terrify me. 2. I may experience a rollercoaster of emotions. I may be depressed. If you can only be my friend when it's rainbows and butterflies, you might as well walk away now so as not to make it even harder for me when I am upset. 3. 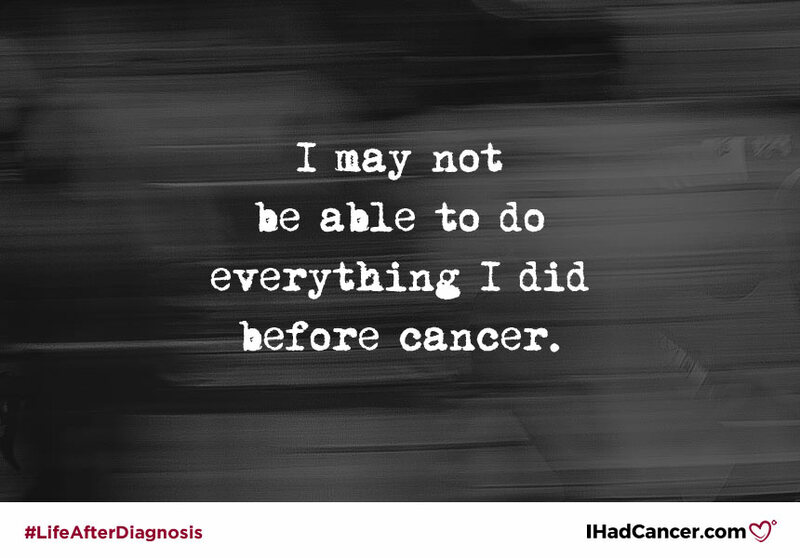 I may not be able to do everything I used to do before cancer. Please remind me it is okay if I can't make parties or other events. Being around large groups after treatment puts me in danger, but I will still try and attend as many things as I can. I will feel guilty because that is my personality and sometimes I need reassurance that you won’t be upset I can’t be there. 4. Stress has taken on a whole new meaning for me. I may not apologize if I don't seem super interested in talking about weddings and things that other young adults have the luxury of being stressed about. That stress seems like a daydream to me. It’s not that I don't care, it just seems so silly to me when I am fighting for my life. 5. It’s okay if you don't know what to say. Just be there for me. I often forget there’s no way you can imagine what I am going through. Sometimes all we need is validation that it is okay to be sad and scared. Just be there for me. Eventually it will get better. What else do you want to add to this list? Share your favorite quotes or confessions in the comments below. Melissa is a survivor of Acute Myeloid Leukemia and is currently 6 years cancer free. She lives in New York City and is constantly searching for the "new normal" and the best ice cream.